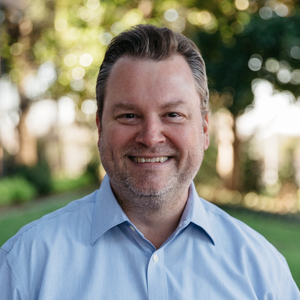 Tony is a Dallas native who acquired his real estate license in 2014 and has been assisting some of the largest brokerages and agent groups in the D/FW market. Previous experience includes nine years as a Project Manager and Engineer for Verizon, the Co-Founder of Intelemedia Communications, and a Marketing and Events Specialist for Micrografx. Tony’s training and presentation experience has varied from intimate one-on-one training sessions to auditorium-style product demonstrations.